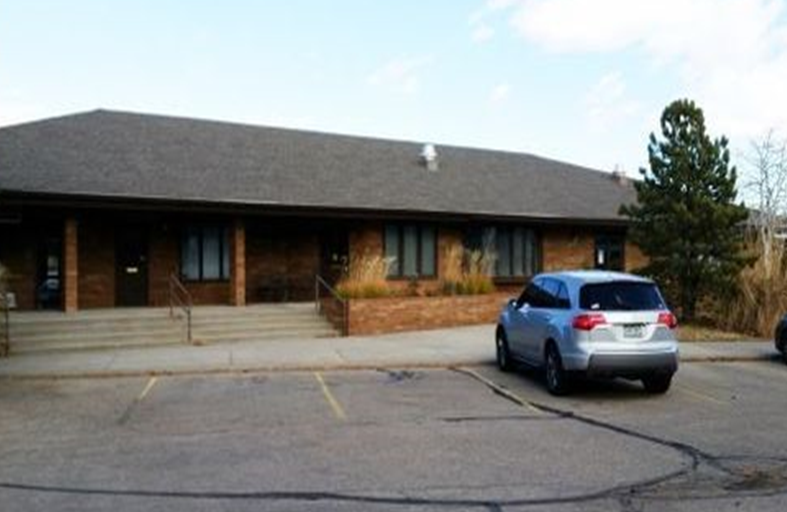 Located in Cottonwood Square this Office/Retail 1030 SF space is located between Connecting Point and a Edward Jones office. It has a separate bathroom and shared kitchenette. There are several restaurants gym in the center and is anchored by Walgreens Cottonwood Square is centrally located and is just minutes from North Colorado Medical Center.